Would Google AdWords work for YouTube videos? Yes, it would, depending on the quality of video content; response of targeted audience and budget. 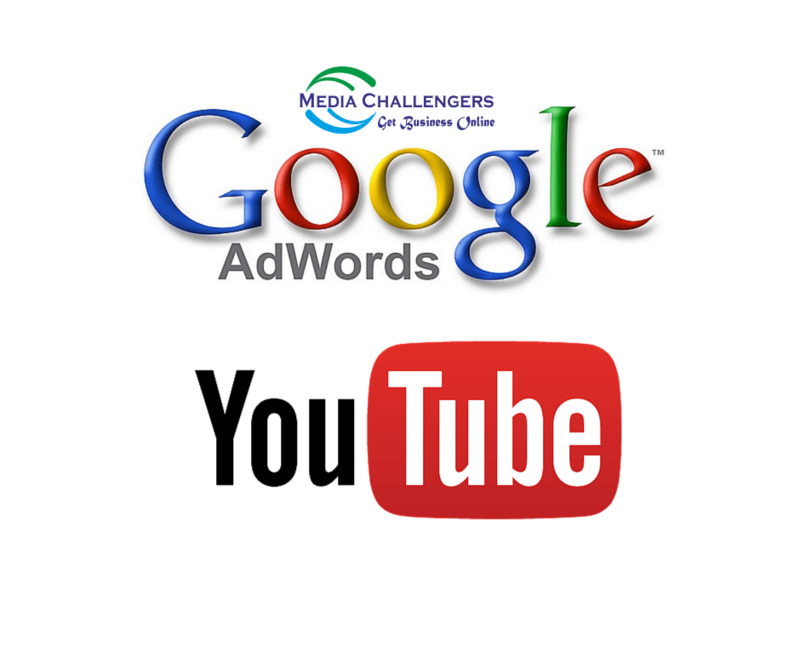 Google AdWords allows advertisers to display their video ads on YouTube search results and Google Display Network. Also, it provides different formats for video ads. What is more interesting, you can optimize videos with demographic targeting for better search results. Video ads are better than regular Google because they provide greater control over the selection of viewers. Google AdWords presents a HUGE opportunity for videos but it is yet to be discovered. The traditional marketers are still struggling with click-through-rate and Quality Score of AdWords and for this reason, there is less competition in video marketing. Here you can get visitors for as low as 6 cents per view/click. 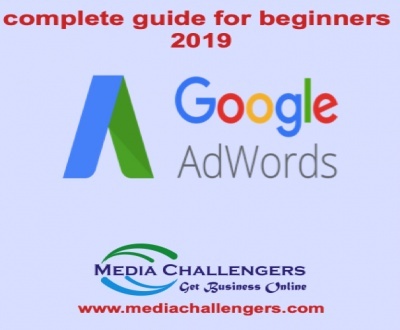 Here’s your complete guide to Google AdWords for video marketing that would help in understanding how AdWords work for YouTube and whether it is for your videos. The name says everything. You will pay only for views and you will get more than viewers in return. While Google charges for views, the feedback it provides about users – who are viewing, where from the viewers coming and what are they watching – is priceless. Video marketers can select keywords and targets by interpreting the data. The data interpretation would lead to better decision making resulting in a decreased cost per click/view overtime. Google TrueView ads are displayed in four formats – in-stream, in-search, in-slate and display. But only three formats are available because Google discontinued the in-slate ads in June 2013. Each platform works in a different manner and it is necessary to understand the functionality of these platforms before starting Google ads on YouTube. In-Stream: Ads pop-up between the videos for 5 seconds and continue to full length up to 30 seconds, if allowed. The viewer has the option to skip the ad after 5 seconds. Its advantage is that you’re charged only when the video is played for full length. In-Search: Videos are displayed as results in search result pages. Here the videos play only when clicked and charges are applied on per click. In-Display: Videos are displayed as ads next to YouTube content. They play on click and the charges are applied on click. The most important thing to note is that a single advertisement appears in different places in different formats. For example, a video that features on top on search results might be last on YouTube content. In this way, you can check the format that best suits your business. How to know whether Google AdWords would work for your videos? AdWords is a great platform for video marketing but it might not work for your videos for the following reasons. If the targeted audience isn’t interested in videos then it doesn’t make sense to invest time and money in creating videos. AdWords click-through-rate for videos might be lower than expected. The viewers targeted might be least interested due to poor selection of keywords. An in-stream video would start automatically and keep running without getting any feedback from the viewer. Running of the video would cost you a price but you won’t get any benefit. Viewers can click on other video formats costing you a price but they might stop the video after watching it for a few seconds. If your video fails to attract viewers, running of ads would only result in monetary losses. You should know how to create an attractive video and market it on AdWords otherwise it is futile to spend your energy on Google ads. If the cost of video creation is greater than the return on investment then Google AdWords isn’t for you. What are the characteristics of a great video ad? The best performing video ads are those that catch eyeballs and hold the attention of viewers from start to end. For example, take “how to video” ads. These ads show the process of doing a specific job; making a recipe or doing other interesting things. The attention span of YouTube viewers is very short. They decide the usability of videos within a couple of seconds and they skip larger videos of more than 90 seconds. You should try keeping your videos up to 60 seconds long but never exceed the videos for more than 90 seconds. Your video could be great in content and presentation but it won’t work, if it isn’t targeted. The first thing is to find a target and then create a video that interests the target. Here your target is the keyword. Also, you should create unique videos for each keyword group. A client testimonial is like a vote. It is like someone substantiating your claim. And there are many ways to use client testimonials in videos. For example, you can interview your clients and show them supporting your business in videos. Or you can flash client testimonials in text messages on videos or use a custom logo wall in your videos. The videos have to be according to the buying behavior of the targeted audience. For example, you can make a humorous video only when it is part of the creative process or message. Another important thing is consistency between video ads and landing page. The ads shouldn’t be connected to the homepage of your website. It isn’t necessary to produce a new video every time you make an ad. if you have tons of content lying unused. For example, you can covert an interview on your business into an interesting “how to video” and flash it across Google AdWords platforms. Video content is the latest trend in online searches and this is evident from the YouTube data that shows that 17% of all North American web traffic comes from YouTube. Video audience is large but the competition is slow because businesses are taking time in adopting video marketing strategies. In this situation, starting first would yield great results. I truly explore unexplored things. Amazing!